Ever wished you could automate the correction of thumbnails in your Revit Families? Tired of opening individual families and having to force them to save on a Thumbnail view you have created countless times in the past? Look no further as we have now implemented a new feature to solve this problem! 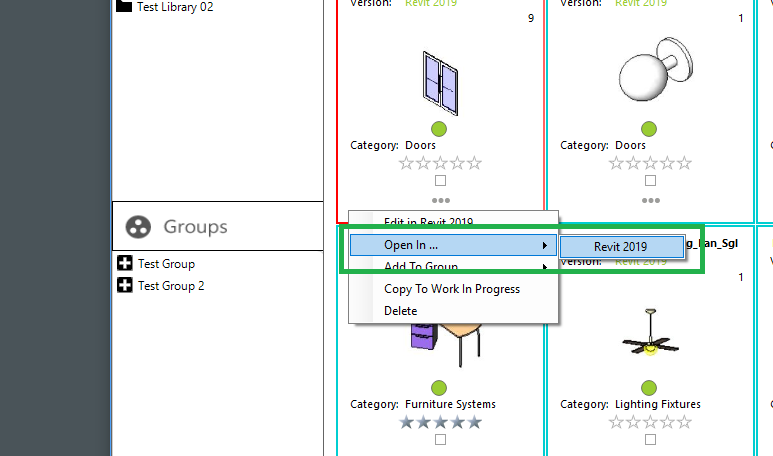 The Content Studio addin within all supported versions of Revit now gives you the powerful automation of finding and fixing thumbnails which aren’t using a view named Thumbnail. 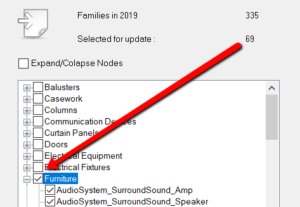 Not only does it update and set the thumbnail view but it also extracts a HD image at the same time meaning you have clean updated libraries with accurate representations of your families. Revit has a tendency to lose the preferred Thumbnail preview depending on the ways in which you interact with the family when making changes. One excellent example of this is with the saving of Families from a project. Regardless of the saved view Revit seems to forget this once a file has passed through a project. With this new tool, the issue is a thing of the past. Check out our other new feature in this same release which allows you to Round-trip your Families from a library through a project and back again to leverage other processes and third-party tools! From the list, select all (or be prescriptive if you know which category of families need the thumbnails fixing). 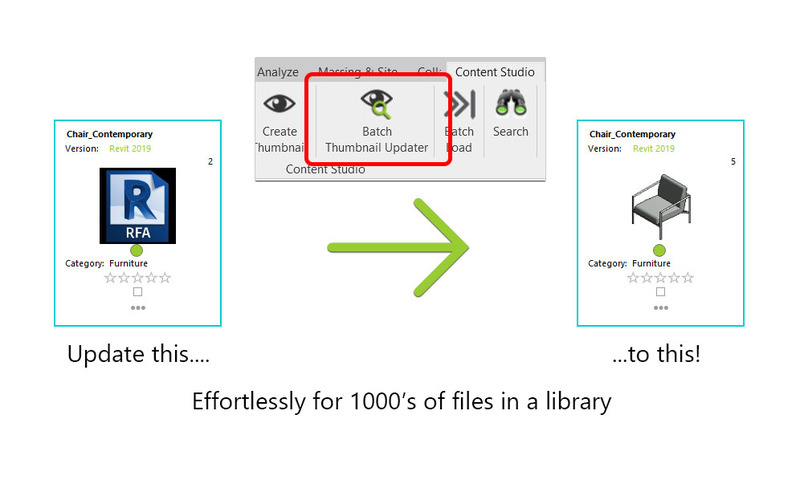 When complete view the report and use this to work on any files which don’t have a thumbnail view. Switch back to content|studio and refresh your library to see the changes to the updated files. Download the latest release to begin benefitting from this feature and others! This is the first release of this tool and feedback is welcome on how we might improve it in future releases. Click Here to check out more new features and updates from Content Studio.